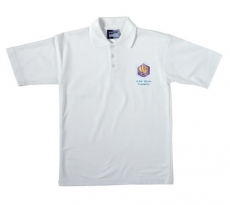 Our school uniform is designed to allow pupils to dress in a professional manner. 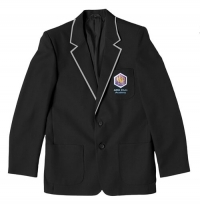 Wearing the uniform correctly is a very important part of belonging to the Ark Elvin Academy community and pupils must be dressed in the appropriate way. Any pupil who doesn’t have complete school uniform may be asked to change or a parent may be called to bring correct uniform into school. 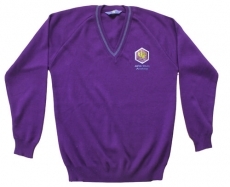 Uniforms can be bought from Ace Clothing, 5a Courtenay Road,East Lane Business Park, East Lane Wembley, HA9 7ND. Outdoor coats must be dark in colour. No leather, denim jackets or hoodies are allowed – these will be confiscated. Hats, scarves and gloves must be dark in colour. Hair must be of a natural colour and in an appropriate, professional style. No tramlines, Mohicans, extreme styling or hair or eyebrow designs. 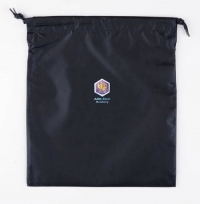 Pupils are allowed to cover their head for religious or cultural reasons in academy colours only (black/purple) and without decoration or embellishment. No jewellery can be worn at any time, apart from a watch. Hair accessories must be black and modest. 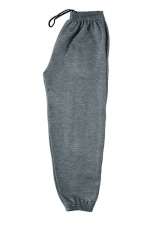 *Skirts must be black, knee length or ankle length and made from material suitable for professional dress. They must not drape on to the floor.